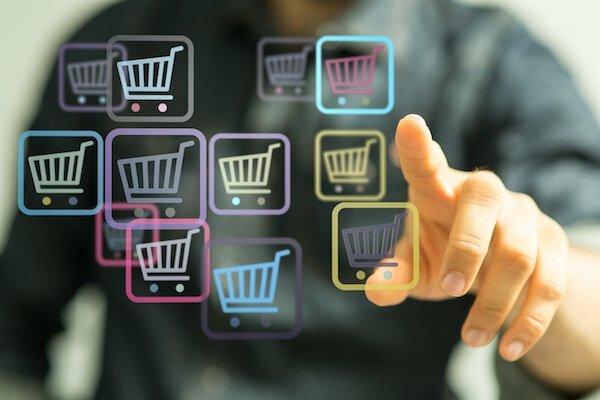 Whether you’re setting up your e-commerce website for the first time or you’re giving an existing online store a revamp, you need to think the best e-commerce platform for your site. There are a lot of options out there, and they all have pros and cons. What constitutes the right decision for you depends on your specific needs and resources. 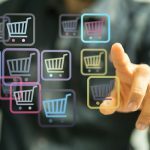 Here’s a primer on five possibilities you should consider if you’re looking for an e-commerce platform. Shopify is known for its focus on mobile shopping and social commerce. If you’re looking for an e-commerce platform that you can integrate directly into your social media accounts, this could be your best bet. In addition to a ton of mobile features, Shopify also has a multitude of plugins, extensions, and themes. However, many of them do cost extra. Shopify also has twenty-four-hour technical support via live chat and phone, as well as an active online forum. WooCommerce is a free, open source plugin for WordPress. However, some additional plugins and extensions that you may very well find yourself needing will cost a fee. WooCommerce is known for having a straightforward and easily manageable admin panel, so newcomers to the e-commerce world may like it. On the other hand, it’s not known for handling large volumes of transactions as well as some of the other major players, so if you’ve got a large business, this probably isn’t the best option for you. Magento is an open source platform with unlimited customization used by everyone from Burger King to F.C. Liverpool. It has a free basic version, but acquiring an enterprise version can be quite expensive. It has thousands of plugins and extensions which make it successfully scalable and also has an extensive resource library with guides, demos, and more. BigCommerce has an enormous number of built-in features, such as newsletters, coupons, shipping, and tax. On the other hand, almost all of the themes require additional payment; there are only seven free ones. There are many useful features on BigCommerce, such as integration with Facebook, Google Shopping, and eBay, as well as an easy setup wizard. If you do find yourself having trouble, there are tutorial videos and detailed guides with visual illustrations available for free. Zen Cart is a completely free, open source e-commerce platform, and is also known for being one of the more user-friendly open source platforms out there. Additionally, because it’s been around for so long (it was first released in 2003), there are a massive number of online resources. Want to know more about e-commerce platforms? Numinix has experts in all of these platforms and we would be happy to talk to you about your website’s needs. To learn more, please contact Numinix. Which of these e-commerce platforms do you want to know more about? Let us know in the comments below.